Helping heart-driven, Creative Entrepreneurs build radiant brands, beautiful WordPress websites and amazing lives. Join the Brighter Side Tribe! What Do You Do When You Lose 40 Thousand Dollars? [Read more...] about What Do You Do When You Lose 40 Thousand Dollars? 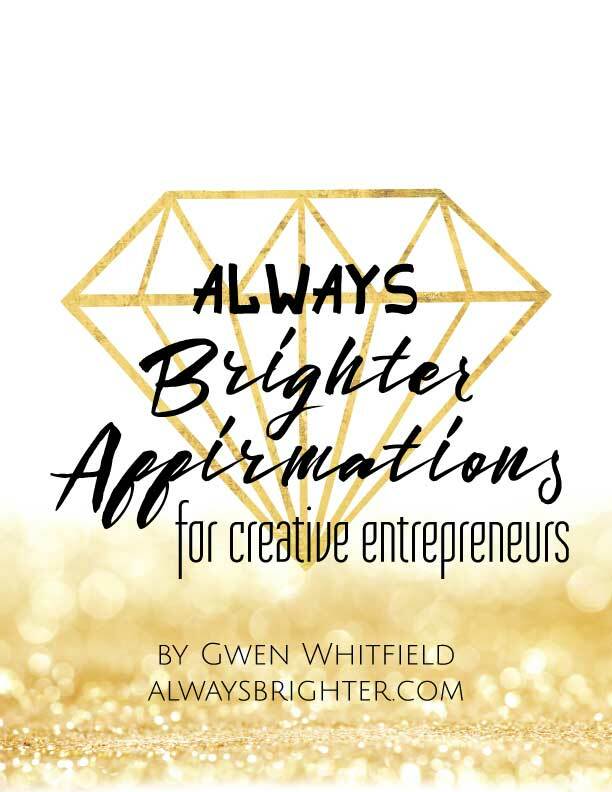 to get the Always Brighter Affirmations for Creative Entrepreneurs! 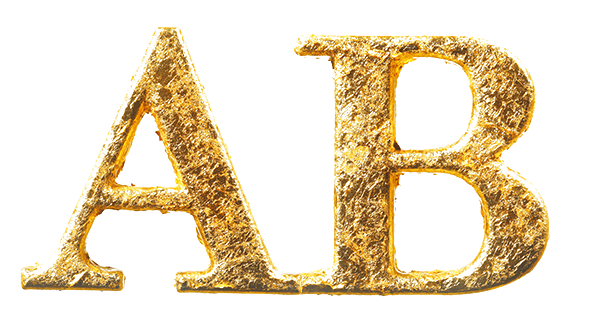 Always Brighter is a participant in the Amazon Services LLC Associates Program, an affiliate advertising program designed to provide a means for sites to earn advertising fees by advertising and linking to amazon.com.